Compact, lightweight telephoto zoom lens. 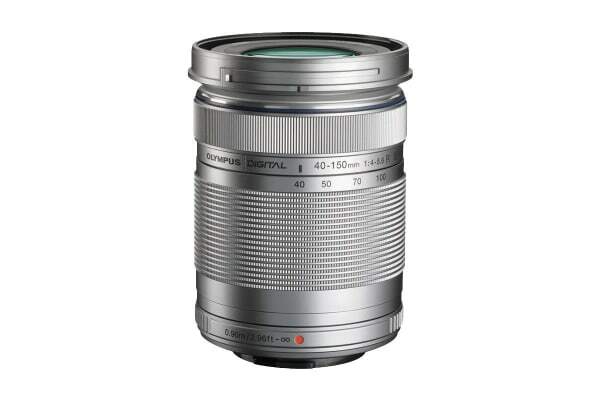 The Olympus M.Zuiko 7-14mm f2.8 PRO Lens is a compact, lightweight, fast, ultra wide-angle lens with excellent mobility and superb optical performance, providing high image quality in any shooting environment. The Olympus M.Zuiko 7-14mm f2.8 PRO Lens boasts a brightness of f/2.8 at all focal lengths, making it an ideal lens for shooting nightscapes and stars. This lens has the most powerful combination of lens elements, with 3 Super ED lenses, 1 ED lens and 2 EDA lenses, which remove chromatic aberration around the edges of images. By including a large DSA lens element, sagittal comatic aberration is also removed. ZERO (Zuiko Extra-low Reflection Optical) Coating on the surface of the lens eliminates ghosts and flares despite their high transparency. ZERO Coating boasts clear image quality even under challenging conditions such as backlighting and removes spot flaring that is common when shooting a scene with dark centre and bright periphery using a stopped-down aperture. This lens is equipped with a function (L-Fn) button and manual focus mechanism for instantly switching between shooting styles. These features ensure comfortable control. 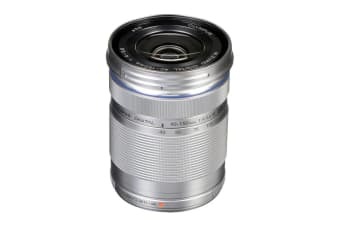 This lens features hermetic sealing in 11 locations that powerfully protects against ingress of dust and water droplets. 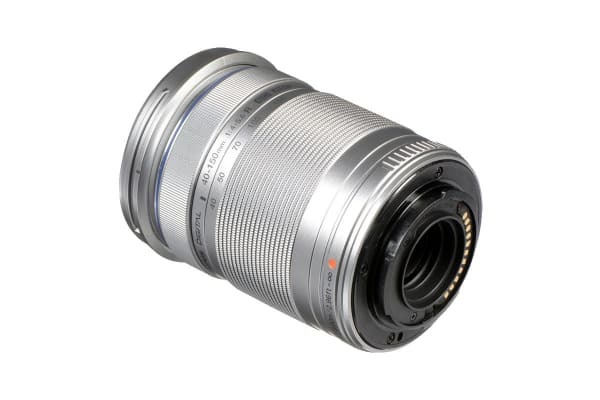 It also features excellent freeze-proof performance, making it a perfect lens for professional photographers who shoot in severe environments.